Despite being a very common raw material for printing, powders have significant downsides. Firstly, processing has high wastage due to ejection or inefficient joining, particularly in methods such as powder bed fusion. Secondly, parts can be porous. To overcome these issues, researchers are proposing a new means of testing powder quality. 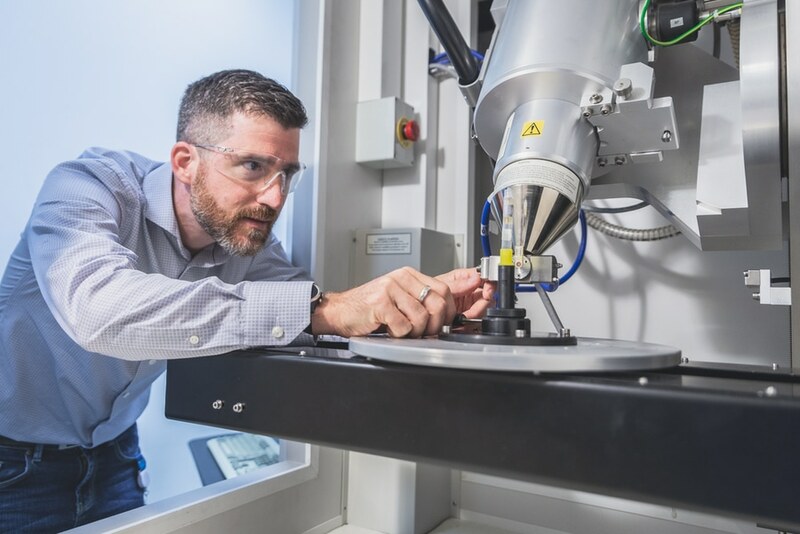 Researchers with the National Research Council of Canada and AP&C (a subsidiary of GE Additive) are collaborating on a method that allows for the detection of various foreign nanoparticles within the powders using X-rays micro-computed tomography and 3D image analysis. The method allows them to measure a variety of characteristics in each individual particle. The method has shown to be far more reliable that traditional ones in situations where cross-contimination is possible. These various means of analyses take size, brightness and overall concentration into account as main variables. The method could shed a light on particle purity and what characteristics are best for additive manufacturing. Moreover, the Research Council and AP&C are developing these new methods specifically for metal printing, allowing them to draw more relevant info from printing-specific parameters as opposed to relying on ones that are better in tune with traditional manufacturing or other processes. Currently, the team has only validated the method for titanium powders but they plan to test other metals as well, particularly nickel alloys. The validation process was mostly for aerospace parts, done in conjunction with industrial partners. The NRC is also working on determining the precise flow of metal powders during the 3D printing process. They aim to get a firm grasp on this aspect by measuring how spherical and porous particles are. 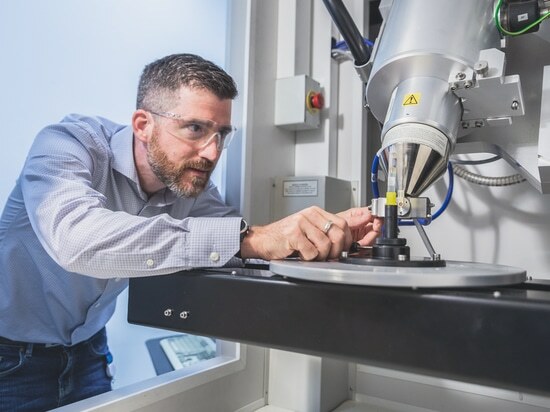 “We hope this new method will support the industrial adoption of 3D printing and ease its implementation in highly regulated environments such as the aerospace and medical devices industries,” said Louis-Philippe Lefebvre, powder forming team leader for the Medical Devices Research Centre, National Research Council of Canada. The method that the team is working on now could help confirm whether feedstock remains clean of foreign particles in processing. This could greatly improve efficiency of printing and the structural integrity of the final product.